Convergytics Team led by Santosh Atre and Randhir Hebbar was in NITK, Surathkal on 30th November for recruiting talent from the 2015 batch. After a long and grueling process of an Pre-Placement Talk, Aptitude Test, Case-Study Round, Interviews, two students were selected basis their consistent performance across all the rounds. Convergytics welcomes Ritesh Shekhar and Nishanth N to the Convergytics Family. 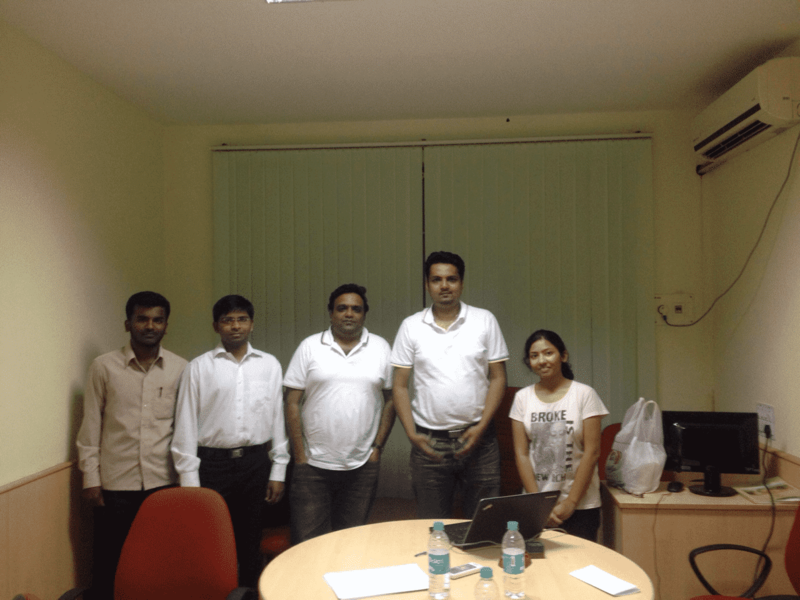 Convergytics welcomes Ritesh and Nishanth into the Convergytics Family!